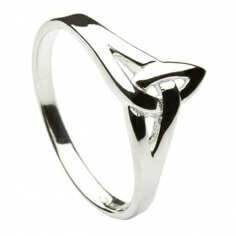 This Sterling silver symbol of everlasting love will never fail to impress. 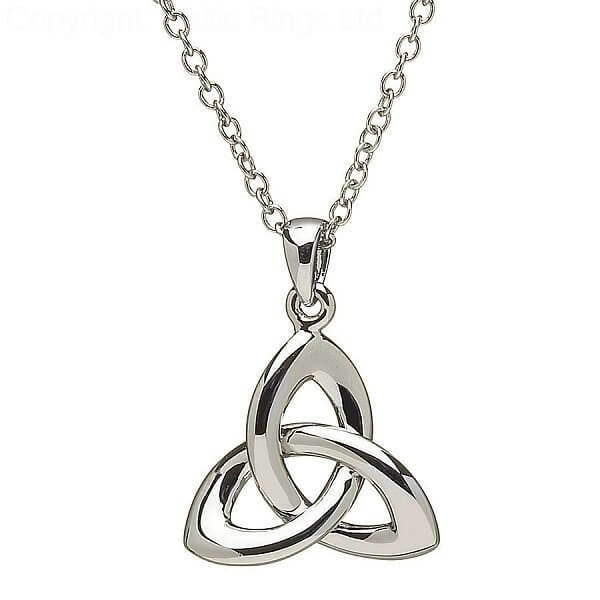 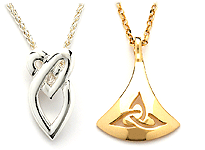 The Celtic Trinity knot pendant is instantly recognizable in it's elegant simplicity. 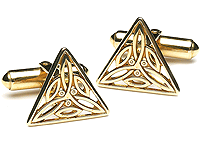 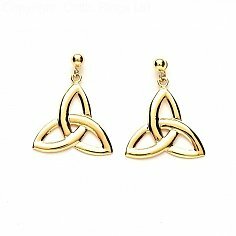 Thought to represent the three Celtic goddesses and later used to represent the Holy Trinity. 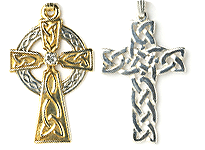 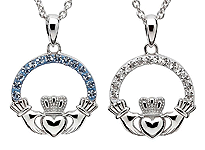 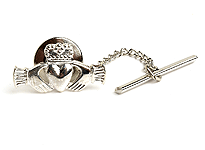 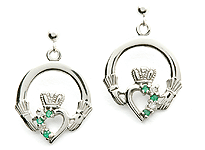 Handcrafted in Ireland and presented in a beautiful jewelry box.